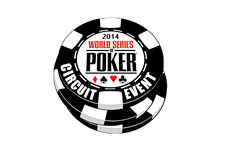 The World Series of Poker released the schedule for the 2014-15 WSOP Circuit Tour earlier today. This year's tour features a total of 21 stops. The first stop (Palm Beach Kennel Club) will run from July 31st to August 11th (the main event will run from August 9th to August 11th), while the final stop (Harrah's New Orleans) will run from April 30th, 2015 to May 11th, 2015, with the main event running from May 9th to May 11th. The WSOP National Championship, which will feature a prize pool of at least $1,000,000, will run at a time to be determined. The finale of this event will be broadcast on ESPN. All tour stops will feature a $1,675 main event that will be played with re-entries. 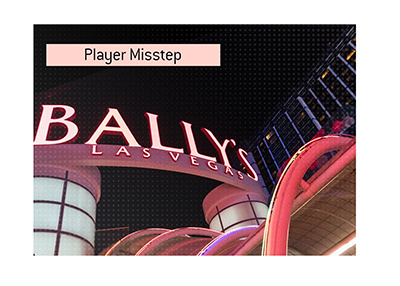 Each of the WSOP Circuit Main Event winners will gain entrance to the WSOP Circuit National Championship. 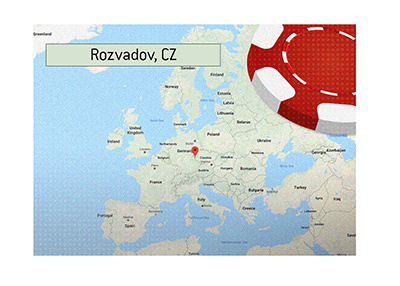 In addition, the "Casino Champion" at each participating venue will also receive an automatic bid into the event. With 21 stops, this means that a total of 42 players will automatically qualify for the WSOP Circuit National Championship. 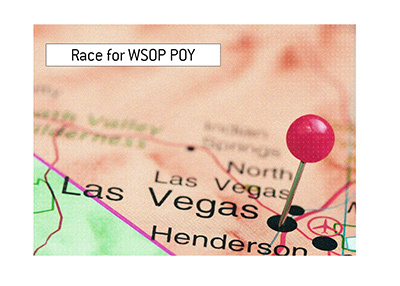 On top of that, an additional 58 players will qualify for the event based on the number of points that they collect over the course of the 2014-15 WSOP Circuit Tour.